or Damage caused by dropping the phone. It's a great product but please don't expect miracles it cannot repair a screen that really needs replacing. On devices with a touch screen the intensive use and permanent finger contact result in the very rapid accumulation of dust, dirt, skin grease and germs on the display. 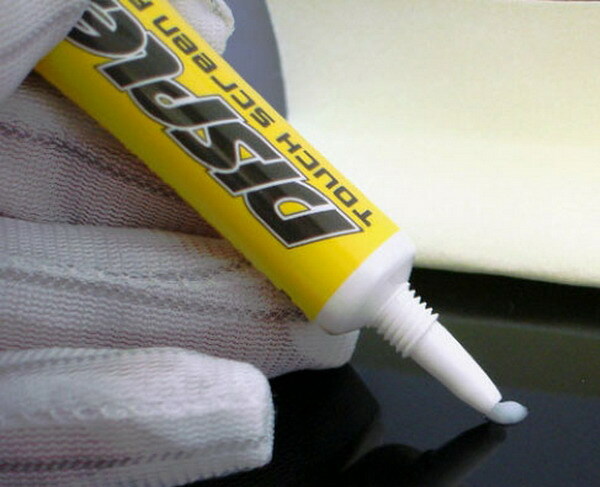 DISPLEX Touchscreen Polish not only allays fine scratches, but also quickly and effectively eliminates dust, dirt and fingerprints from all displays. 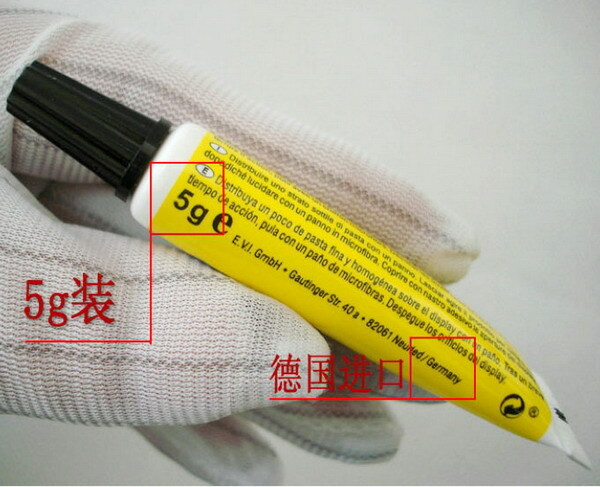 In addition, the display becomes a high quality, antistatic seal that contributes to the protection against future contamination and reduces the exposure to grease.